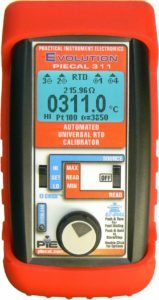 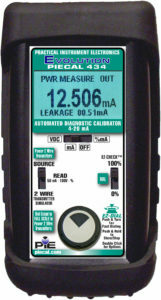 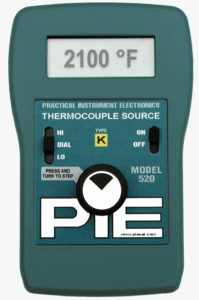 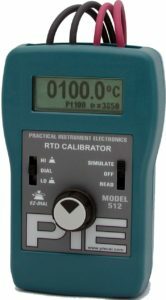 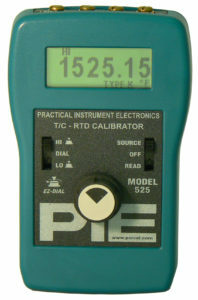 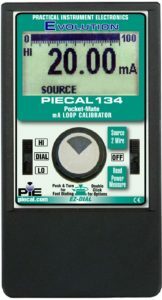 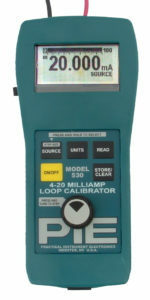 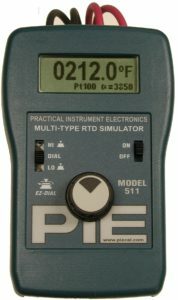 Find the recommended replacement for your discontinued PIE Calibrators. 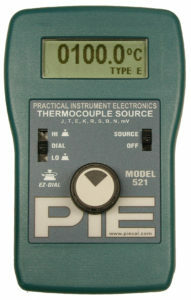 PIE will continue to support these with annual recalibration and repair for as long as parts are still available. 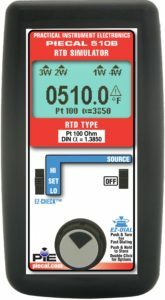 If you are looking for datasheets, operating instructions or calibration procedures for the discontinued products click on the links under the photos of the products listed below. 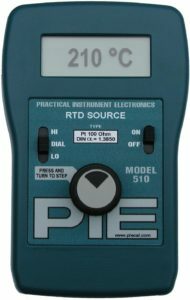 PIE has recommended replacements for all of our discontinued milliamp calibrators, thermocouple calibrators and RTD calibrators. All of the recommended replacements have advantages over the discontinued models including greater accuracy, backlit displays, protective rubber boots and longer battery life. 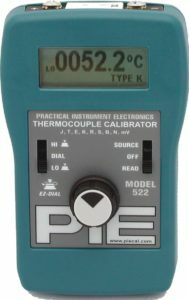 Click on the photo or the PIE Model number for any of the recommended replacements shown below for more information on each new PIE Calibrator. 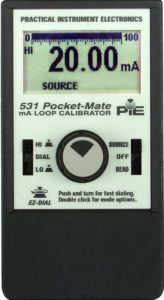 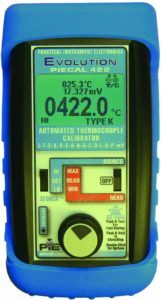 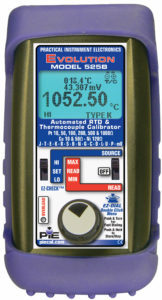 PIE also has a line of multifunction calibrators combining the features of many of our single function calibrators into a compact size with the same ease of use as the single function calibrators.